Admittedly, blokes are pretty near impossible to shop for when it comes to gifts. With Christmas approaching, an entire league of mothers, wives, sisters and girlfriends are descending into a frenzied present panic. 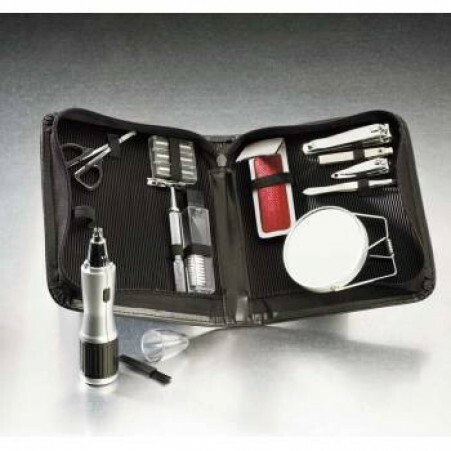 To make the festive season a little easier, we asked Ali McClymont to share his Christmas wish list and he’s put together a list of fantastic travel gifts that will keep any man satisfied beyond December 25. For those chaps heading away on a skiing holiday this winter that fancy an alternative way of getting around, then this is the gift for you. 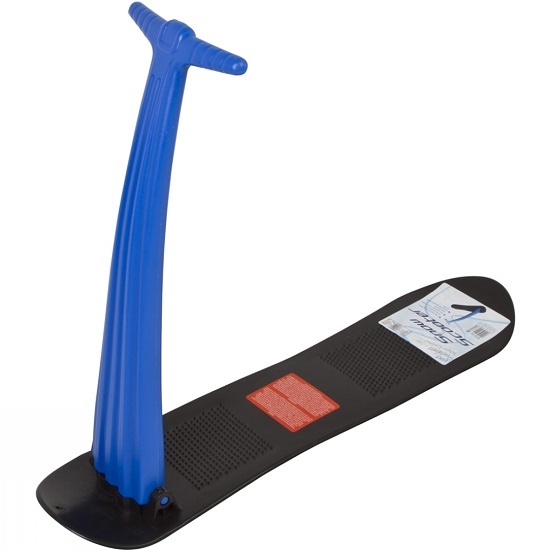 Not only will the Snow Scooter provide you with an enjoyable and practical method of snow-based transport, you’ll also look like an absolute genius as you scoot about. The person who came up with this idea deserves a Knighthood. With this nifty gadget not only will you protect your eyes from the blinding sun rays you encounter on your trip to S.E Asia, you’ll also be able to pretend that you’re James Bond. The Spy Sunglasses have a secretly built-in, remote-controlled camera that takes still photos and video footage. Imagine a cool-looking Go Pro and you’ve probably got the right sort of picture. Who knew inconspicuous filming could look so fashionable? 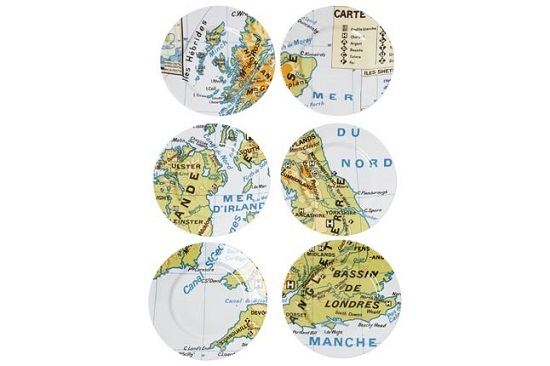 If you like to be reminded of home everywhere you eat, maybe these Map Plates are for you? This set of six plates is printed with an old-style map ofGreat Britain so you can feel a little bit of home with you wherever you eat. Or why not plot your next walk, bike ride or road trip the next time you’re eating your homemade chilli or spag bol? Such clever eating. Some of us guys are representing the modern day ‘metrosexual’ man, and the thought of going away on holiday without our hair products brings on a cold sweat. I’m certainly not one of these men, but I can understand why grooming is so important to them. No man should leave their country without a Swiss Army Knife. It still amazes me that so many useful things can be squeezed into one pocket-sized object of brilliance. Well just like our electronic technology is developing, so are the Swiss Army Knife capabilities. 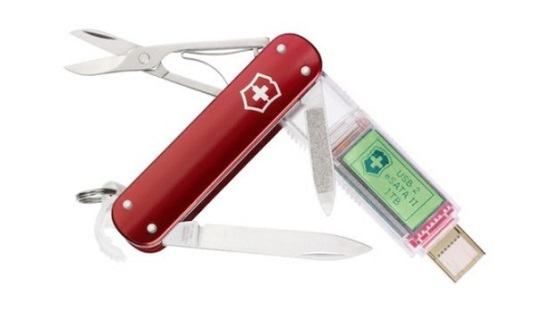 Some Swiss Army Knifes available to you today include such gadgets as a barometer, a digital altimeter, a clock, an LED light and even an MP3 player. The one below has a handy USB drive. It would be surprising if any travel-obsessed man didn’t own a travel journal. Well on my recent travels many fellow males I encountered said the travel journal game was for their girlfriends. How misguided. 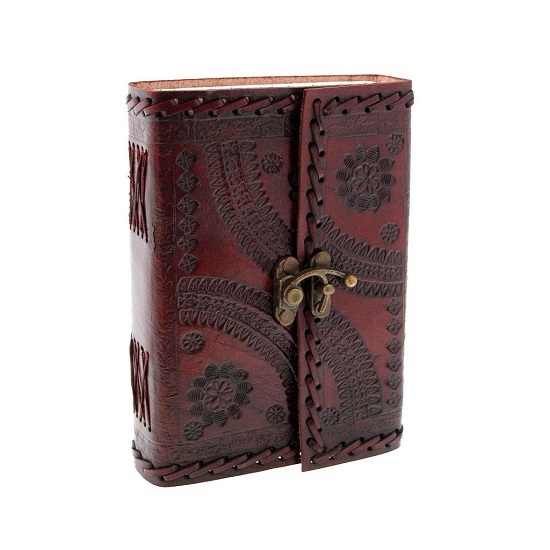 Nothing is as manly as a leather-bound travel journal. Especially if you use it to keep a record of the football fixtures and kick off times you’ll have to incorporate into your trip. Of course, we couldn't leave off the Flight Centre gift card as the ultimate Christmas gift. If you fancy winning one for yourself or a loved one, take a look at our competition to win a £1,000 Flight Centre gift card! Do we have any other guys out there who can add some more ideas to the list?